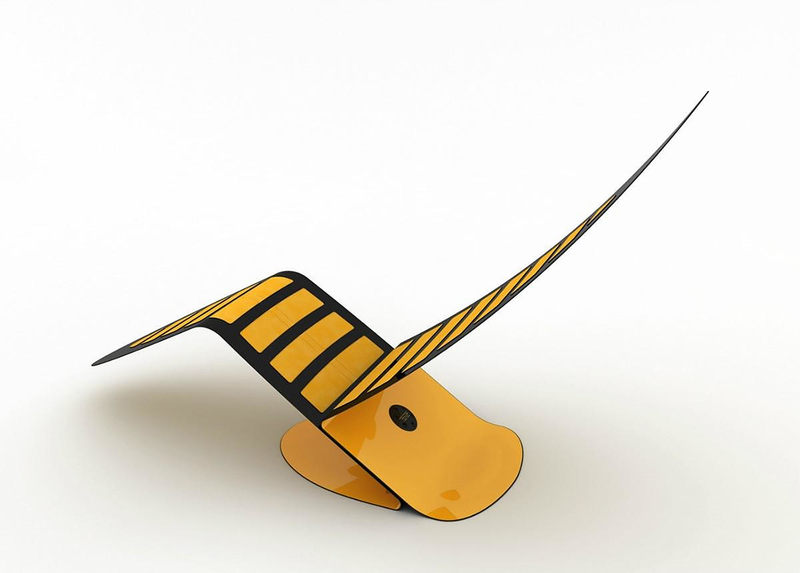 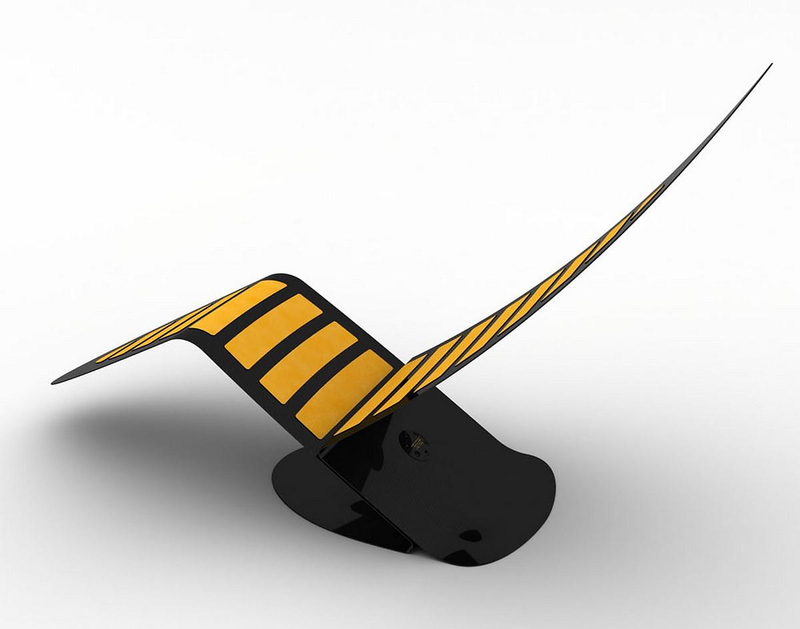 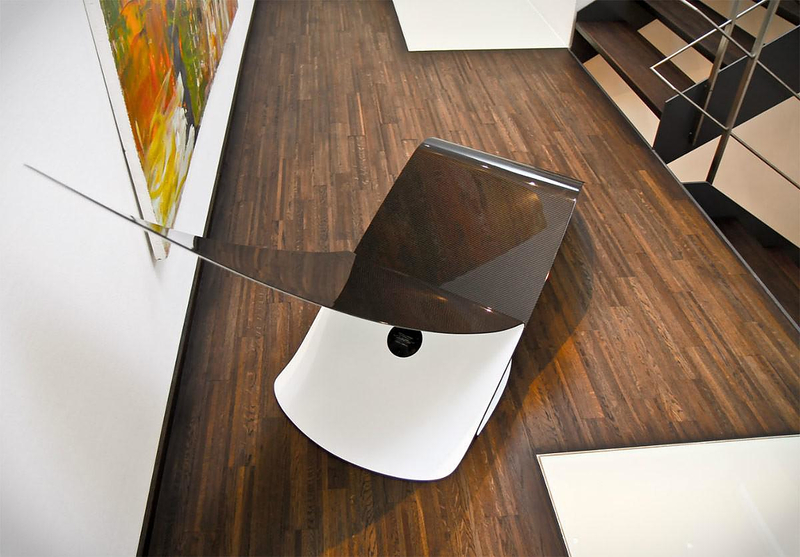 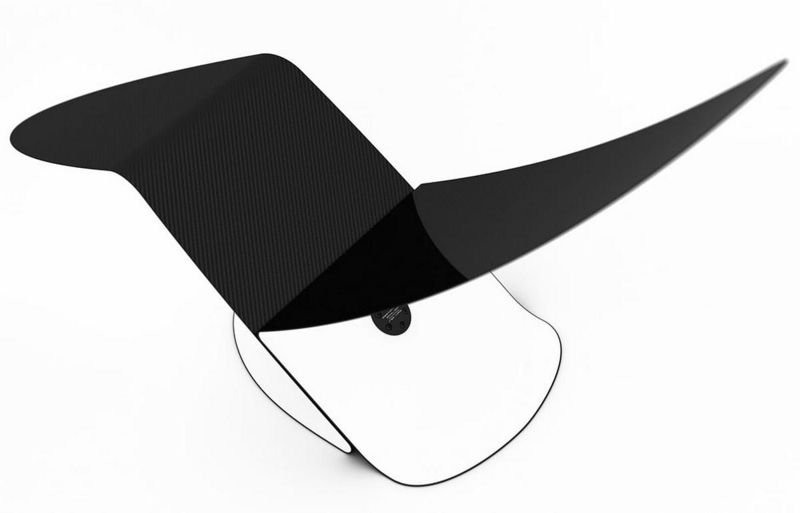 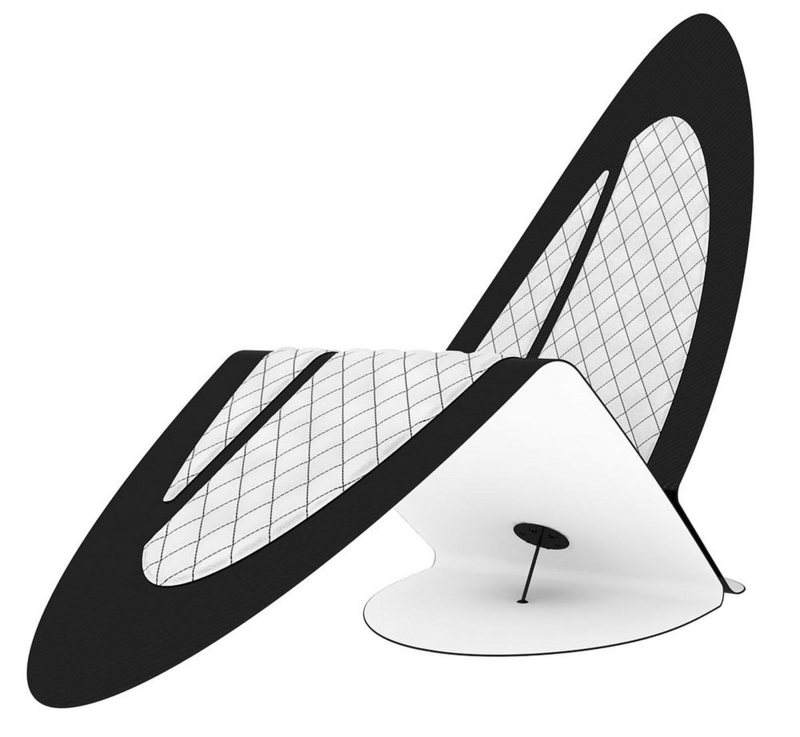 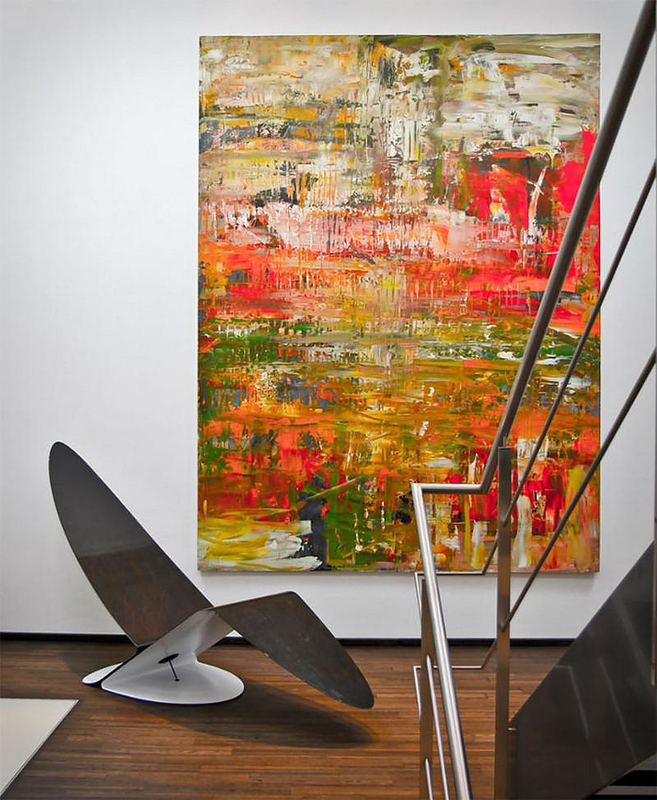 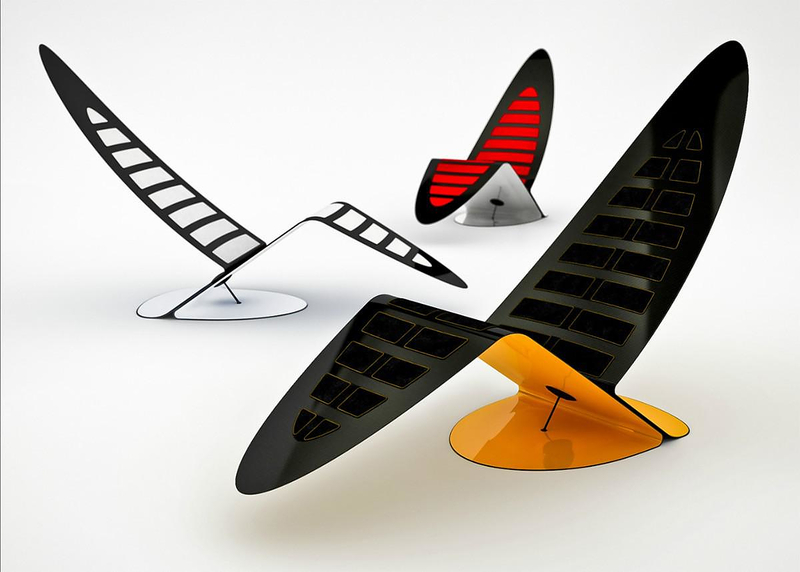 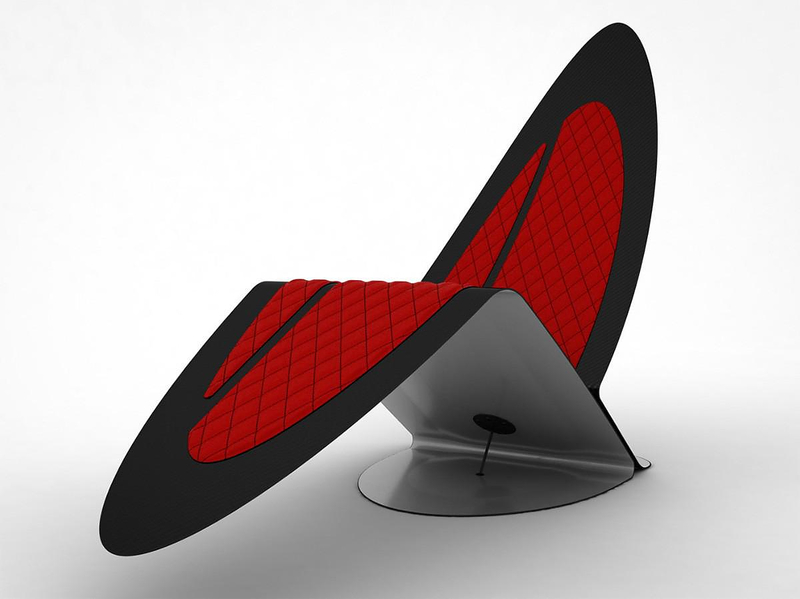 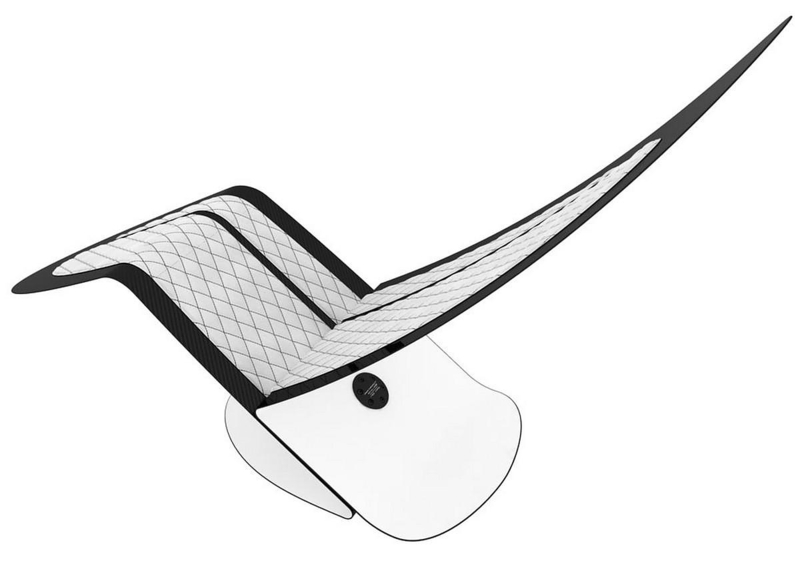 HomeBlogHome DecorMarea Carbon Fiber Lounge Chair by Jules Sturgess. 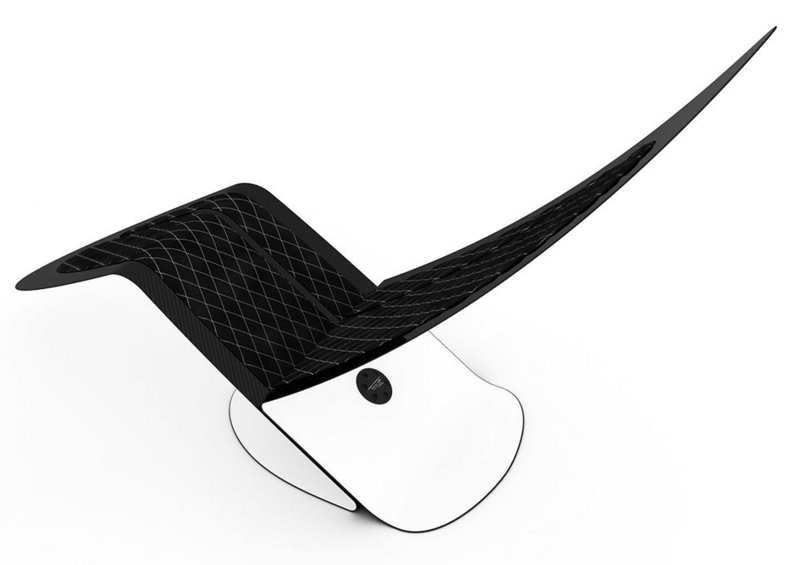 The Marea lounge chair is lightweight as a dream, as it is just four millimeters thick at its edge, yet is immensely strong due to its all carbon construction. 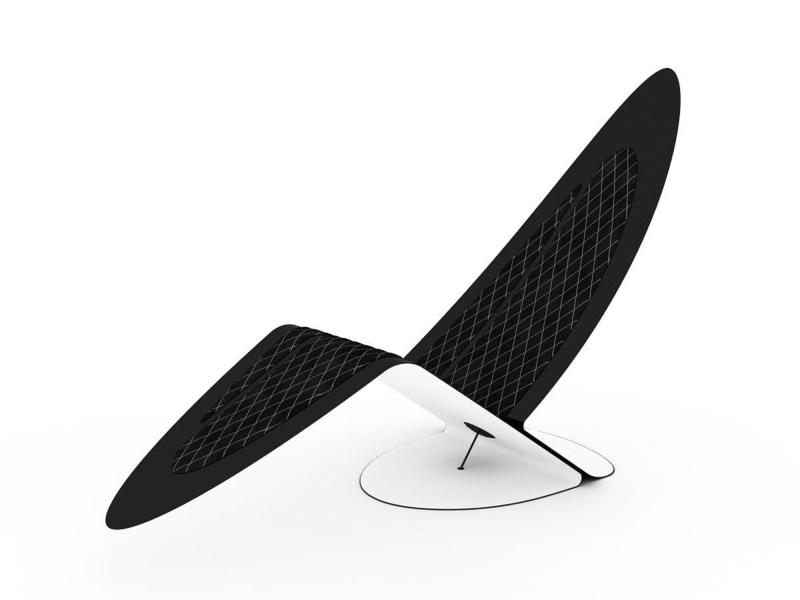 In order to realize such a thin design the used of carbon fiber was necessary, as no conventional material has the strength to allow such a structure to endure the stresses of daily use. 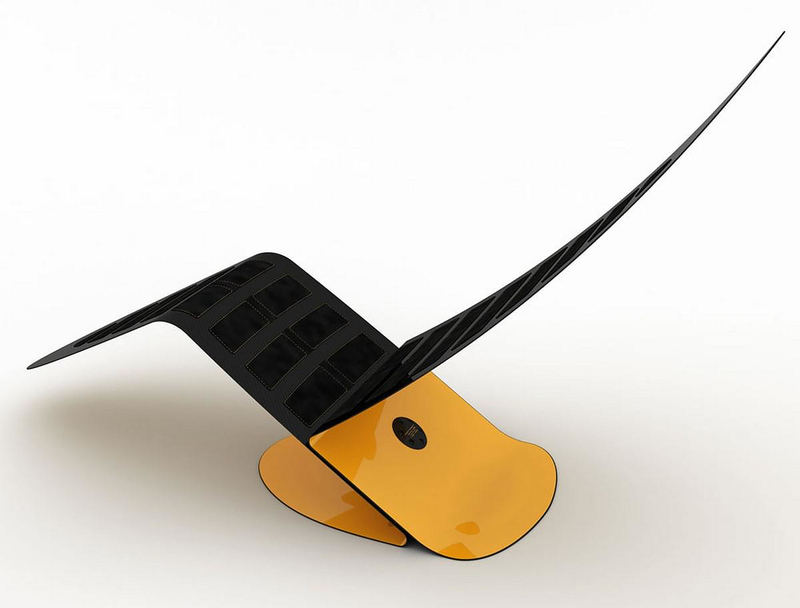 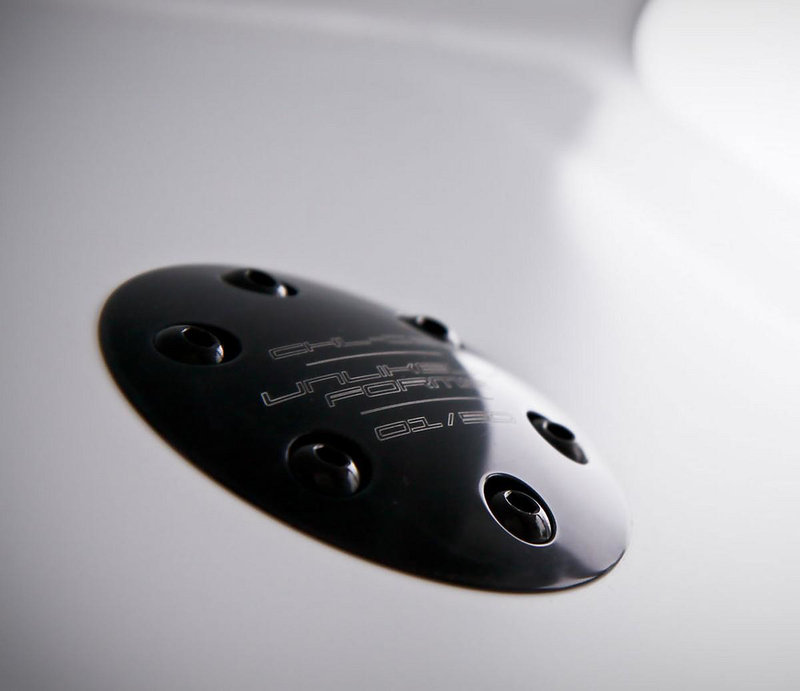 The high-tech material is ideal for its intended purpose, as it is strong enough to be supportive, yet flexible enough to slightly mold under pressure and change shape slightly under load. 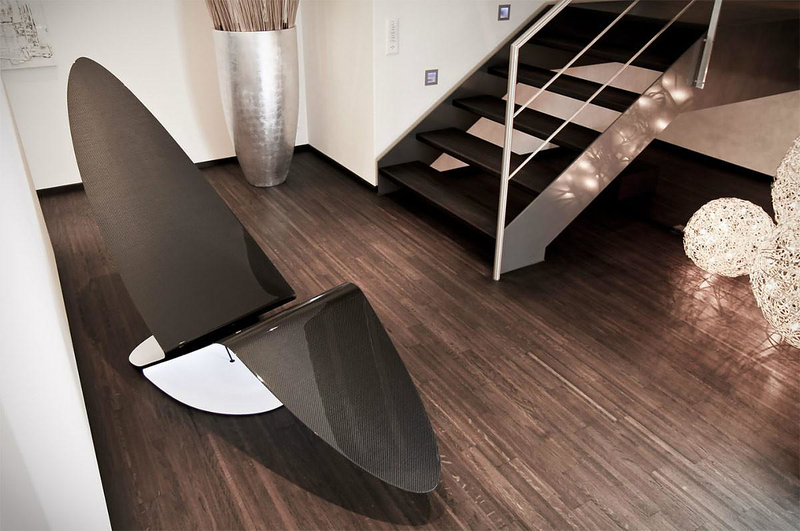 The structure is built using two separate carbon sections anchored together at a critical strain point by the central titanium hub. 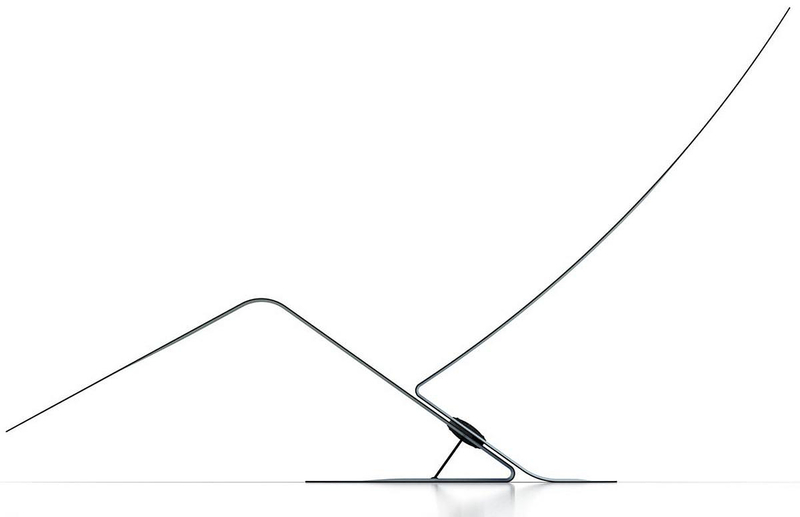 The stylish profile of the Marea lounge chair is almost invisible when viewed from the side and takes the form of the chaise longue to a cantilevered extreme. 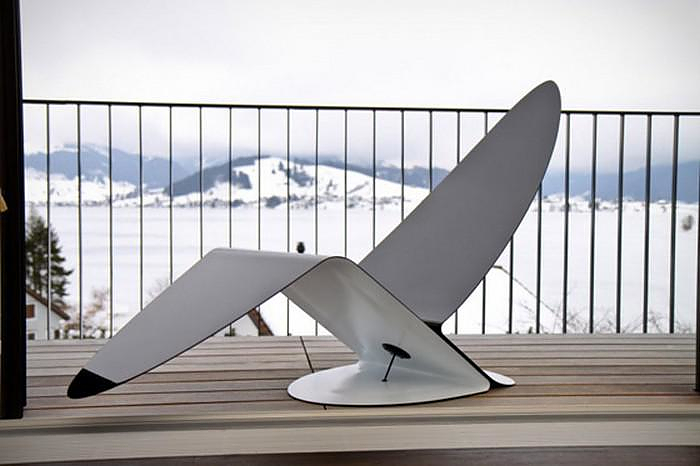 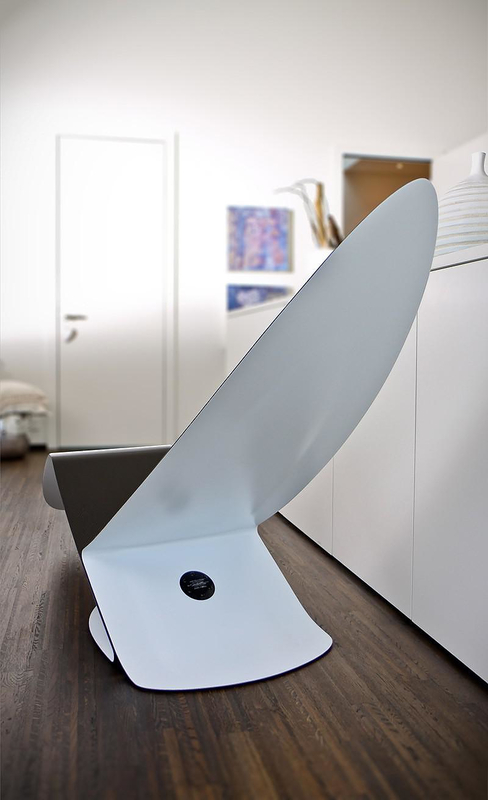 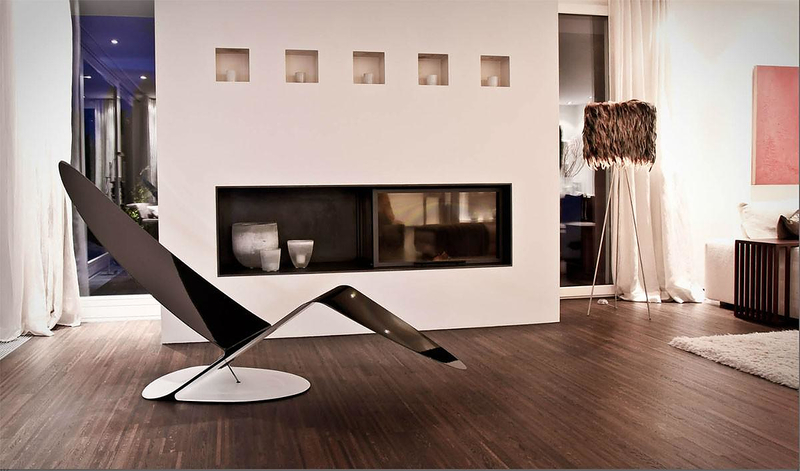 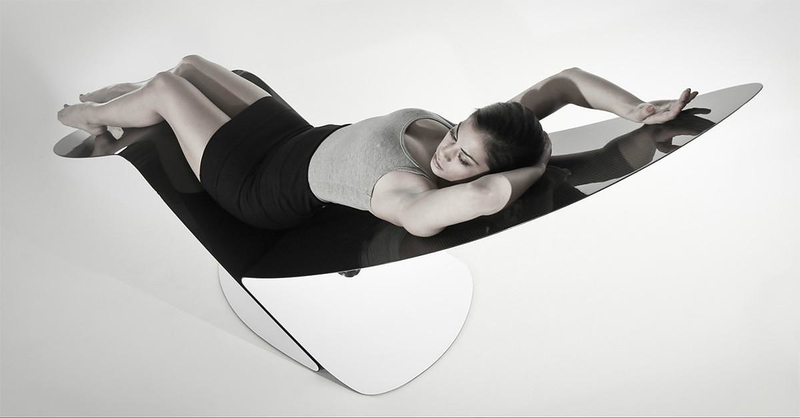 We just love the blade-like profile of the Marea, it is a true sci-fi piece of furniture with striking cutting edge design.